Does your enterprise WiFi meet today’s performance needs? Are you monitoring your network and mission-critical systems? 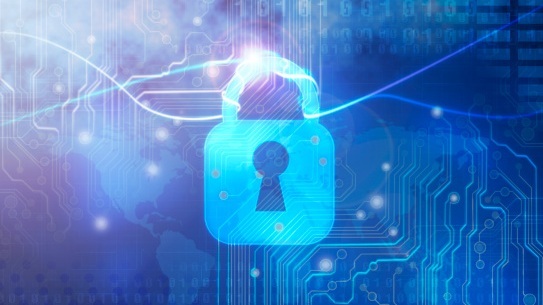 How secure is your network and mission-critical systems? Are you ready for today’s demanding WiFi requirements? Are you meeting all DSS 3.2 requirements?